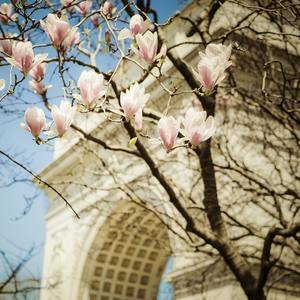 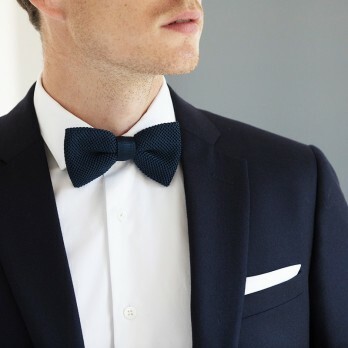 A little bit of texture never hurts anyone! 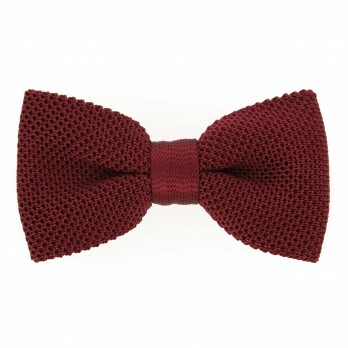 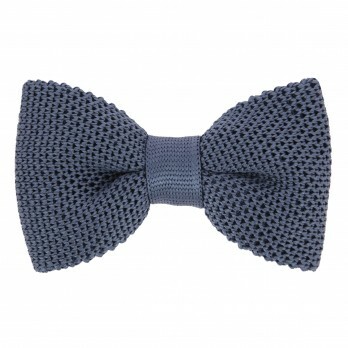 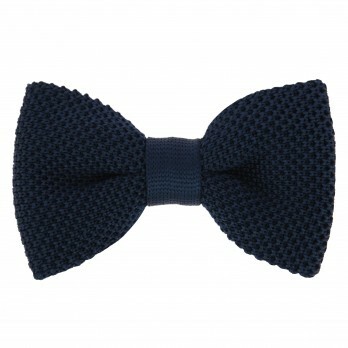 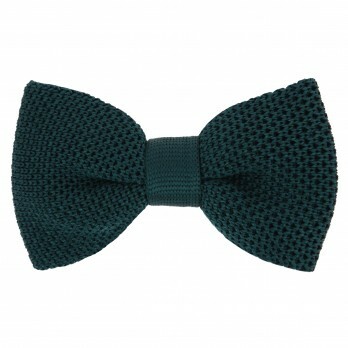 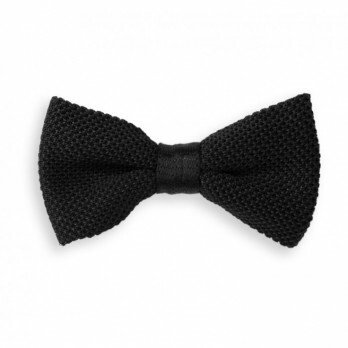 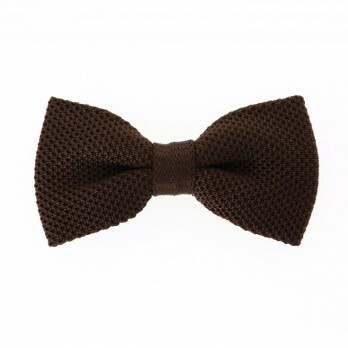 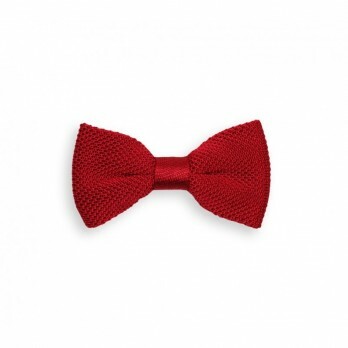 The knit bowtie gives a vintage touch for all the nostalgic or the most original ones. 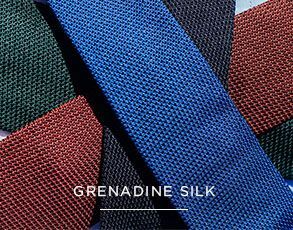 Fall for our colorful collection. 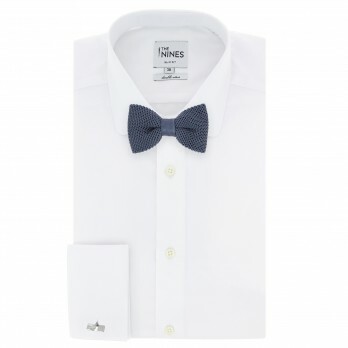 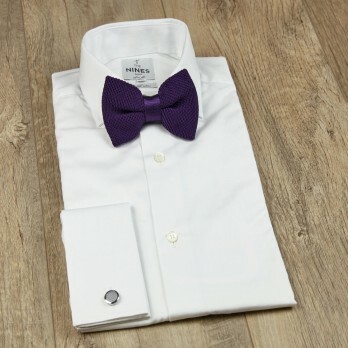 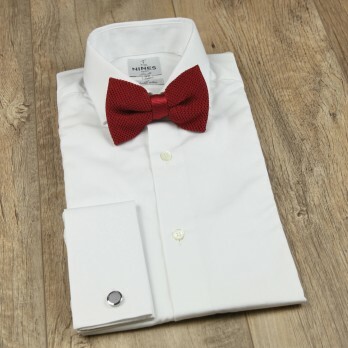 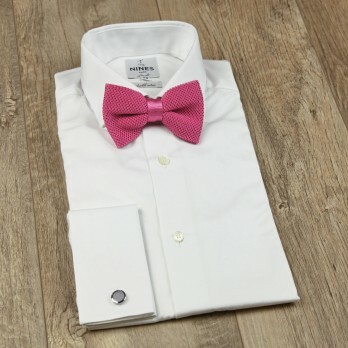 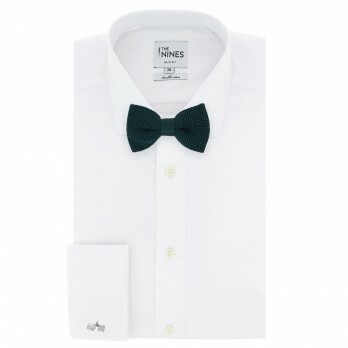 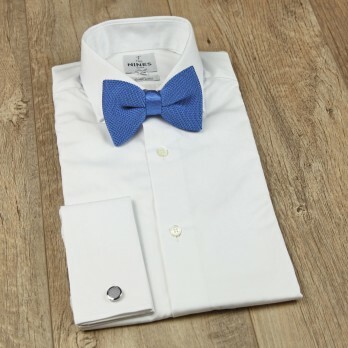 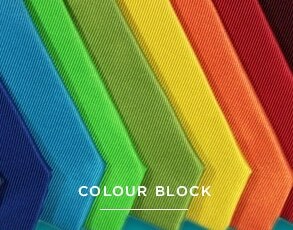 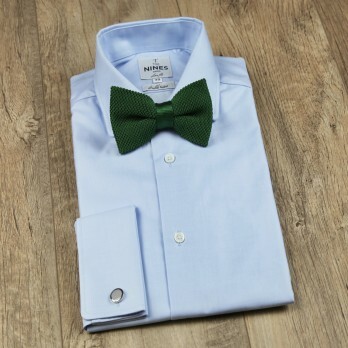 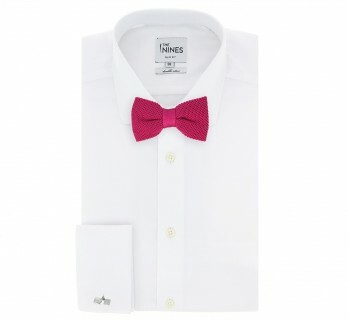 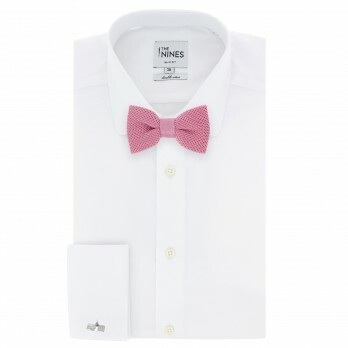 Tired of "classic" bow ties? 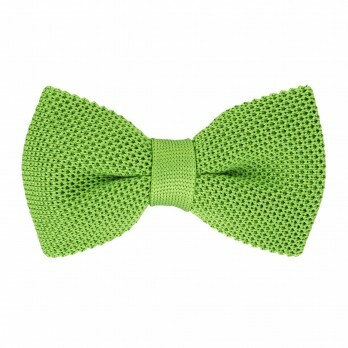 Knitting are back in the lime light, whether it's silk knit or wool knit. 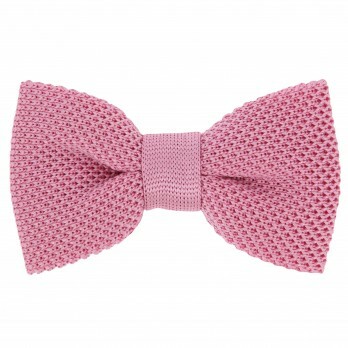 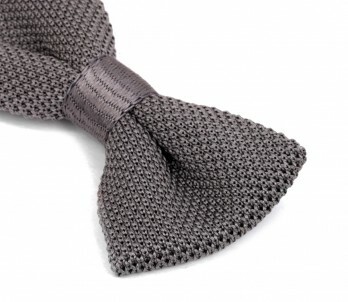 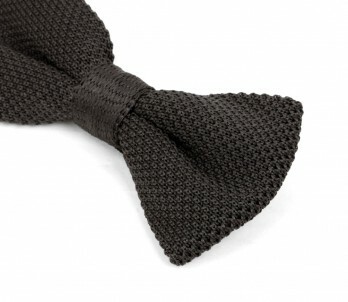 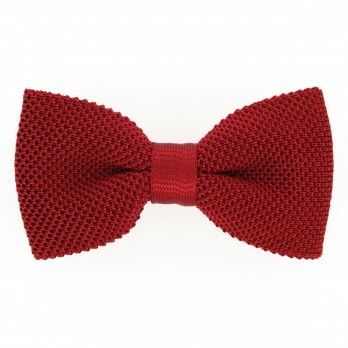 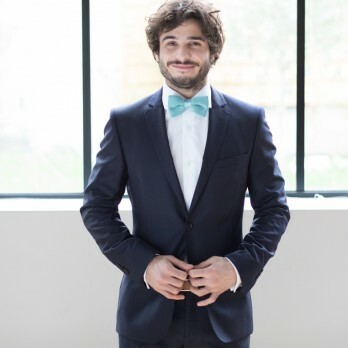 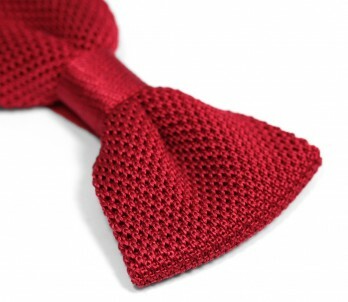 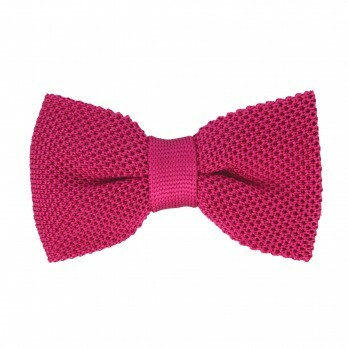 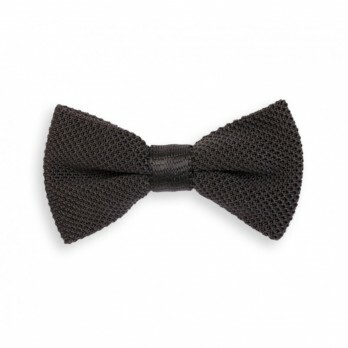 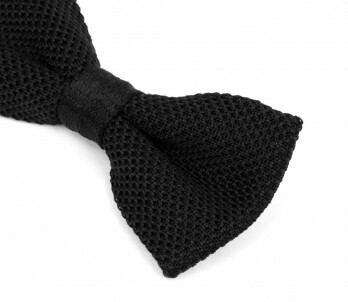 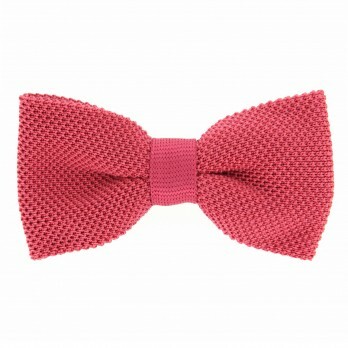 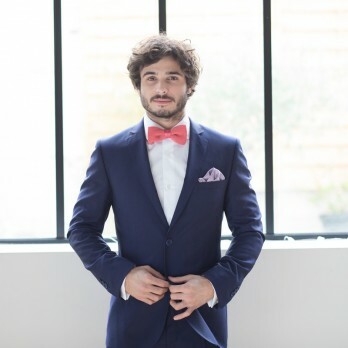 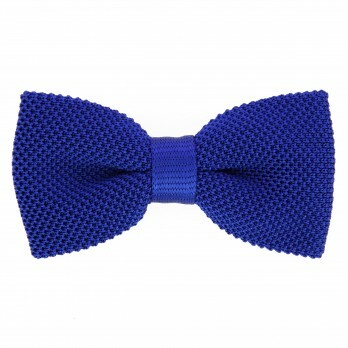 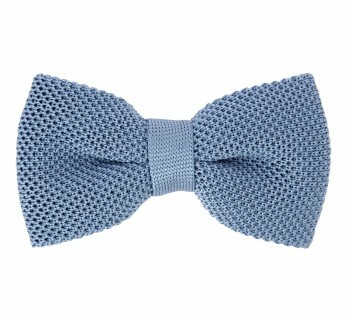 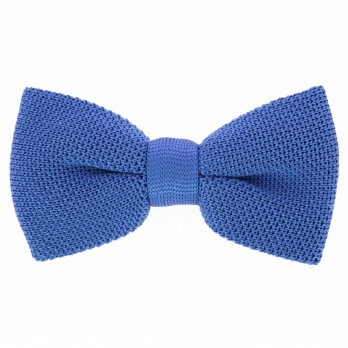 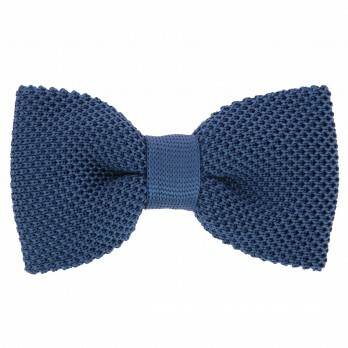 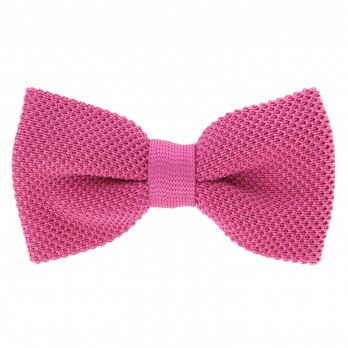 The knit bowtie is the male fashion accessory of the moment. 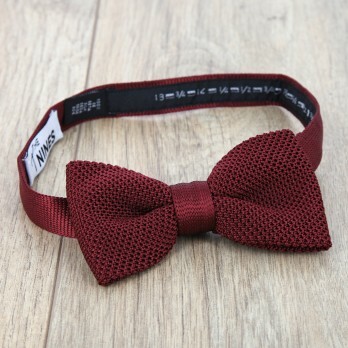 It will give you the modern and stylish touch that you need to be trendy. 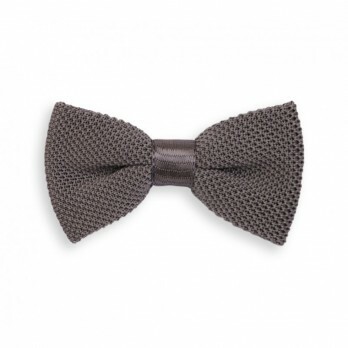 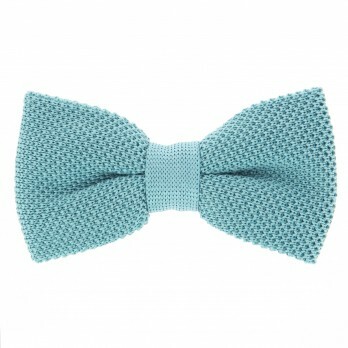 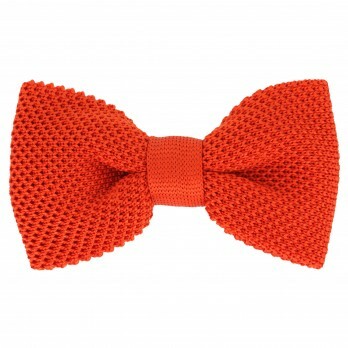 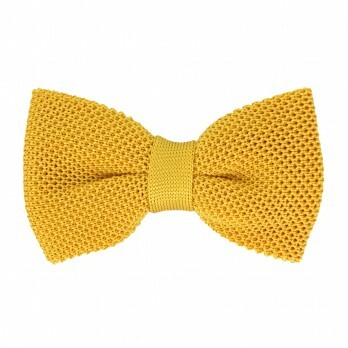 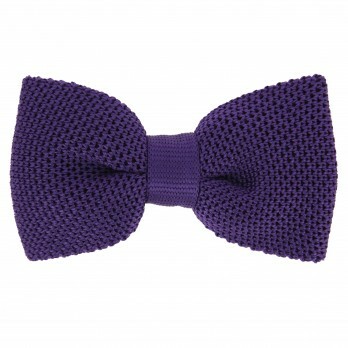 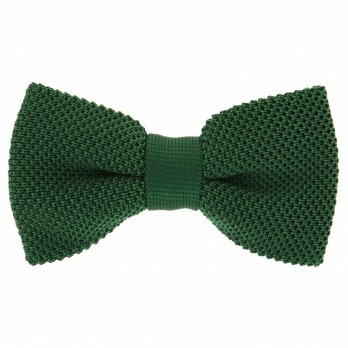 Go wild over our collection of knitted bow ties!